The Real Estate Randy Team was created in 2017 to continue to provide the white-glove service our clients can expect and the personal touch that leaves a lasting impression. We’ve found a niche representing first time homebuyers and helping them win, even in a seller’s market. Sellers, investors, and renters can each benefit from from the advantage we offer our clients as well. 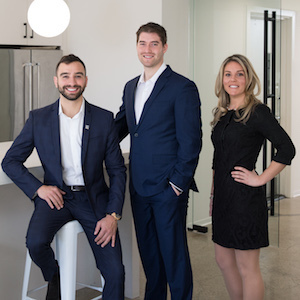 We focus on the team approach, making sure each client is linked with the right team of professionals so by connecting them with top lenders, attorneys, home inspectors etc., we’re able to insure success. Our 5-star reviews pay testament to the importance of developing a plan and sticking to it rather than just winging it as so many agents do.